I am not sure about you but for me, money stopped growing on trees a long time ago! As my kids get older and get into more and more activities everything they are a part of costs more and more and more (I could add more, “mores” but I think you get it) money. I feel like money flies out the door faster than we can get it in! 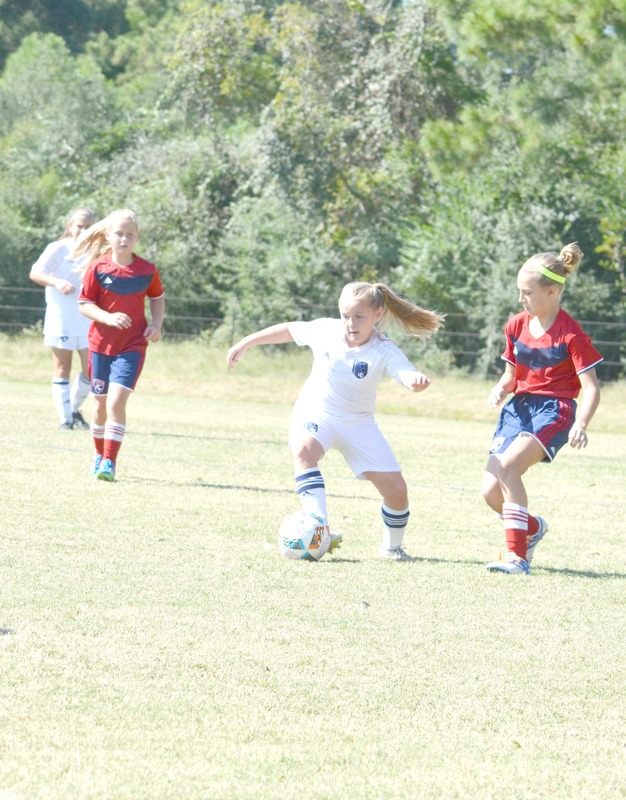 My oldest daughter, Eden, plays competitive soccer. 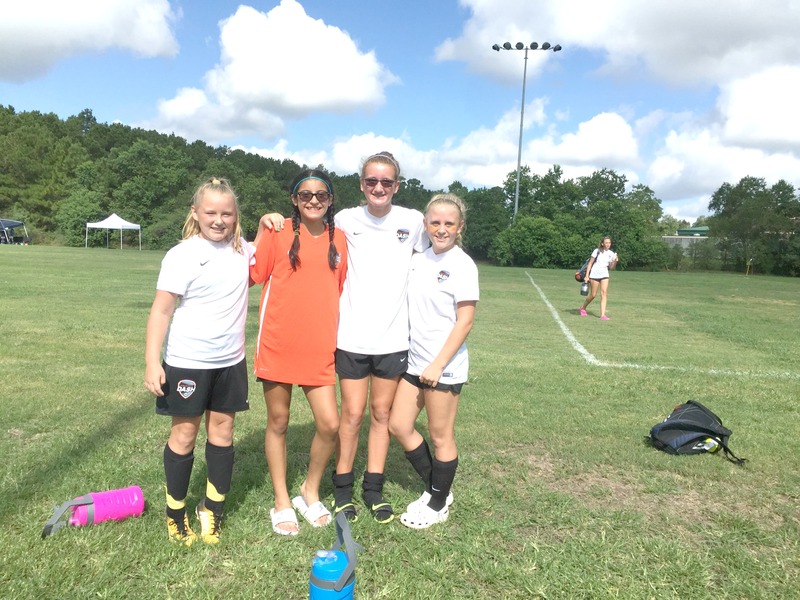 Soccer costs our family quite a bit financially but to watch my girl do something she loves so much is worth it all. 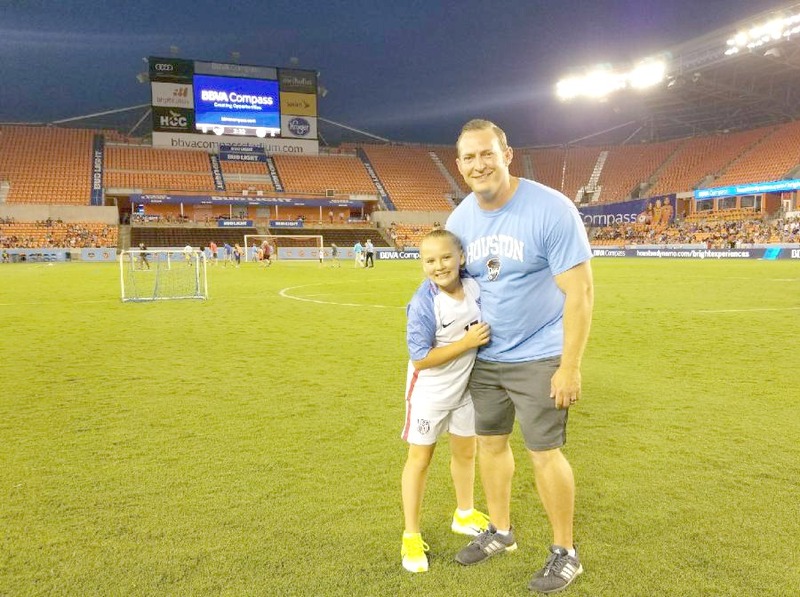 We spend several nights a week watching her on a soccer field working hard to get better and better. She pushes herself to do what she loves to do and as her parents we are happy and excited to help her achieve her dreams. As much as our family loves watching Eden play and loves to support her, it is still a financial sacrifice that we have to plan for. We have league fees, tournament fees, travel costs, uniforms, equipment and so much more to pay for on a regular basis. If we are not smart with budgeting these expenses they can definitely sneak up on us quickly! Lucky for us, SunTrust is ahead of us and created this awesome spreadsheet to help us stay on track. We have used this spreadsheet to help us plan ahead and budget for different expenses during each season. It has been great knowing what to expect and it has helped us to be conscious with our savings. Here is our spreadsheet and how we budgeted our expenses for the coming year! For us, we set aside money every month to help reach our estimated spending amount for each season. We do our best to make sure that each season we are saving for the next. This savings method allows us to relax, and gives us peace of mind that we are not pinching pennies to make sure our kiddos activities are paid for. When we have a visual like the budget worksheet from SunTrust to follow, it helps us to stay on track! If you are like us and juggling multiple activities and high costs I would definitely suggest you fill out your own budget worksheet to help you create a plan right away! Eden’s dreams keep growing and every year she gets better and better. You never know, one day she just may be playing for the whole world to watch. And we will be there cheering her on!